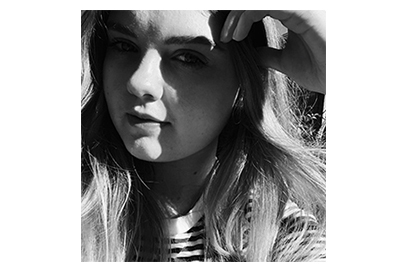 Giving Blush A Go | emma etc. I have never really been one for blush as I definitley don't wear a lot of make-up and I have no reason to as well since most of my time is spent at school throughout the year. I think as I get older, I will start buying blush as it's more appropriate. 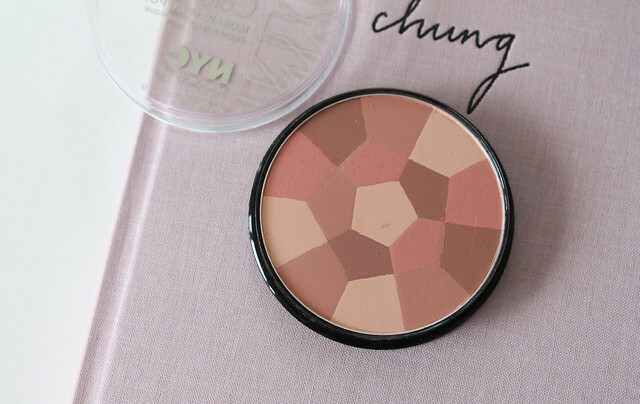 I was intrigued by this NYC Mosiac Face Powder as I liked the idea of adding a little bit of colour to my face with the rosy pinks and bronze shades in this powder. When using this, I like to use it as a blush or contour (let's face it, I'm not a make-up professional but I know a thing or two from watching beauty YouTubers) instead of an overall face powder as I prefer the Rimmel Stay Matte Powder. I grab my Real Techniques Contour Brush and apply some to the apples of my cheeks and/or get the fish lips on and run it under my cheekbones to add a little extra glow and natural flush. I'm a believer in keeping things pretty and minimal, so when applying less really is best. I always know I can add more later if I want, but it's so much harder to fix it when you know you've added too much. I don't use this all over my face as I'm yet to experiment with that, but I think using this product as a blush works well. For this, it's really about the concept rather than this specific powder - I have seen a few products like this with the 'mosiac' idea of light and dark shades that you swirl your brush around in. I think these type of powders give you something a little extra to your face and makes you look naturally healthy, fresh and glowing. Will you be trying something like this for your face?